-use this to nail your positions and grease the groove for both clean and squat mechanics in the conditioning. 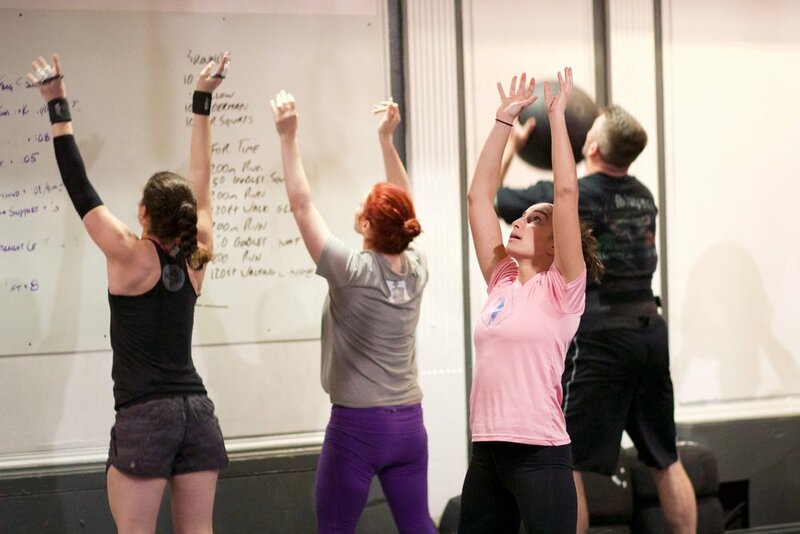 Find a challenging triple, but leave something in the tank for the WOD. -There are several higher skill movements in this piece. In 2014 the T2B and Muscle-ups stymied a lot of people. Scale based on your goals-- if you have your eyes on the open, maybe this is a chance to work on toes to bar, or muscle-ups. If you're less competitive regarding the Open, scale as we would for any other workout- use volume and intensity modifications which challenge you as you work continuously.